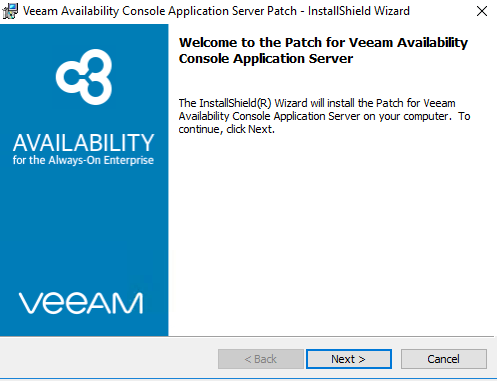 Veeam Availability Console Archives - VIRTUALIZATION IS LIFE! 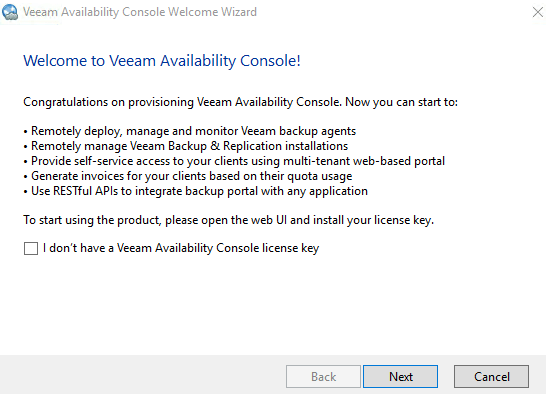 Today, Veeam Availability Console Update 1 (Build 2.0.2.1750) was released. This update improves on our multi-tenant service provider management and reporting platform that is provided free to VCSPs. 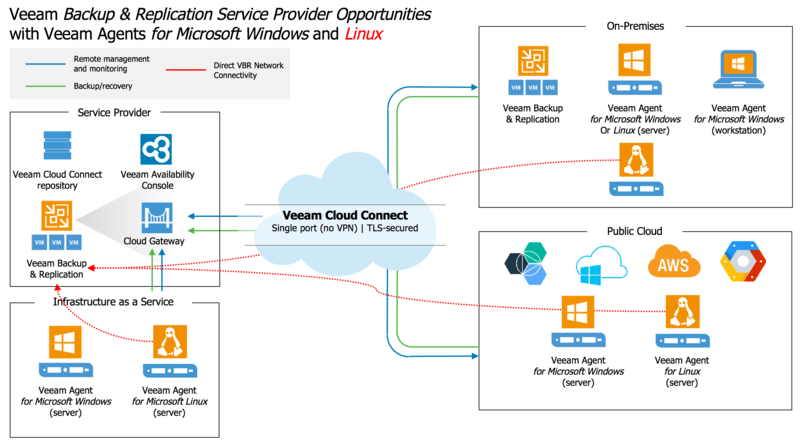 VAC acts as a central portal for Veeam Cloud and Service Providers to remotely manage and monitor customer instances of Backup & Replication including the ability to monitor Cloud Connect Backup and Replication jobs and failover plans. It also is the central mechanism to deploy and manage our Agent for Windows which includes the ability to install agents onto on-premises machines and apply policies to those agents once deployed. If you want to get the low down from the What’s new document can be access here. I’ve summarised the new features and enhancements below and expanded on the key ones below. As with the GA, this is all accessible via the built in Swagger Interface. Enhanced support for Veeam Agents: VAC Update 1 introduces support for Veeam Agents that are managed by Veeam Backup & Replication. 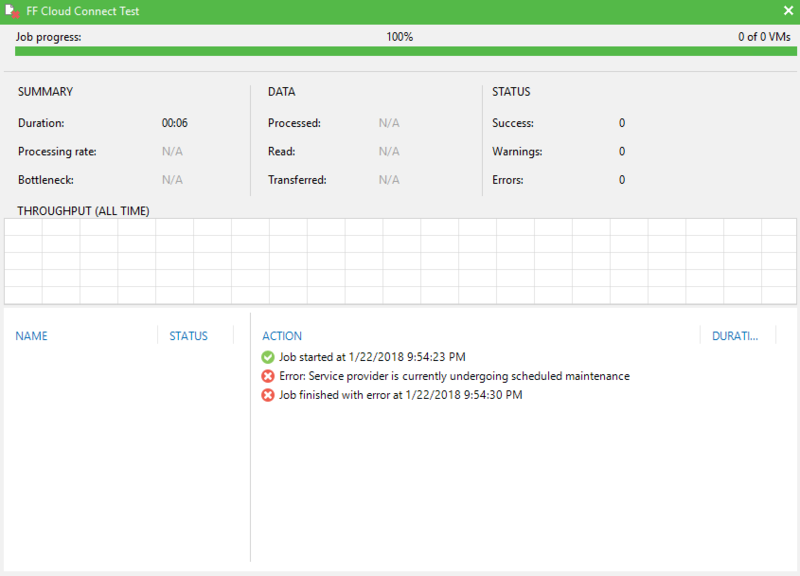 This adds monitoring and alarms for Veeam Agent for Microsoft Windows and Veeam Agent for Linux that are managed by a Veeam Backup & Replication. One of the great features of this is the search functionality which allows you to more efficiently search for agent instances that exist in Backup & Replication and see their statuses. New Operator Role: While not the Reseller role most VCSPs are after this new role allows VCSPs wanting to delegate VAC access to their own IT staff to take advantage of the new operator role without granting complete administrative access. This role allows access to everything essential to remotely monitor and manage customer environments, but restricts access to VAC configuration settings. ConnectWise Manage Plugin: ConnectWise Manage is a very popular platform used by MSPs all over the world. 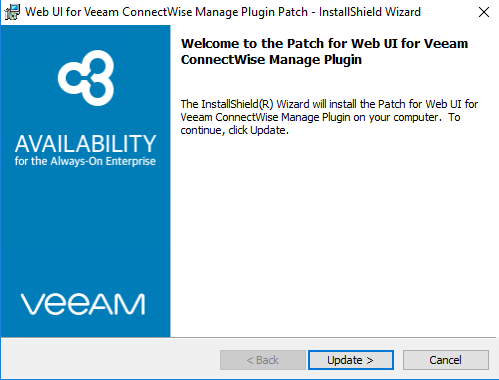 VAC Update 1 includes native integration with ConnectWise Manage. 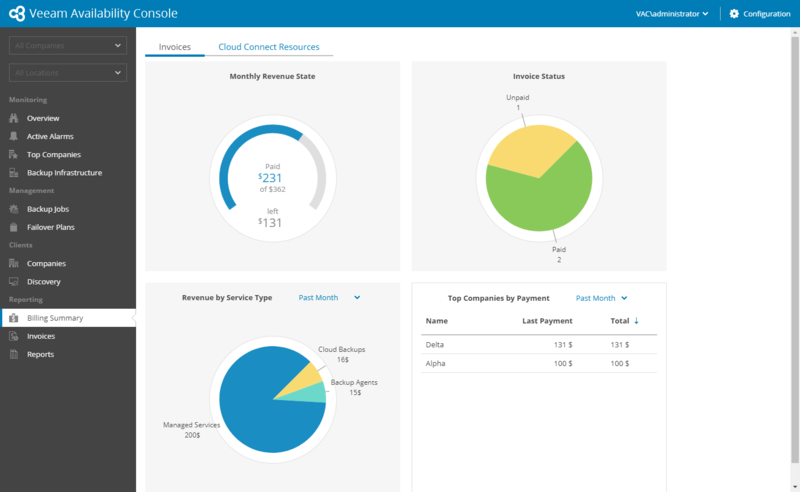 The integration allows VCSPs to synchronize and map company accounts between the two platforms, integrated billing, enabling you to use ConnectWise Manage to generate tenant invoices based on their usage and the plugin allows you to create tickets based on triggered alarms in VAC. The integration is solid and based on VACs strong underlying API driven approach. More importantly, this is the first extensibility feature of VAC using a Plugin framework…the idea is for it to just be the start. Alarm for tracking VMs stored in cloud repositories: A smaller enhancement, but one that is important for those running Cloud Connect is the new alarm that allows you to be notified when the number of customer VMs stored in the cloud repository exceeds a certain threshold. 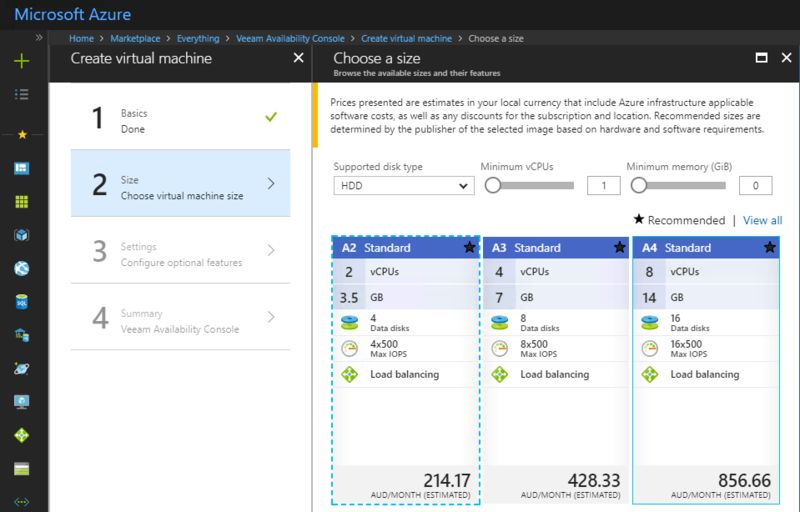 Scalability enhancements: Finally there has been a significant improvement in VAC scalability limits when it comes to the number of managed Backup & Replication servers for each VAC instance. This ensures stable operation and performance when managing up to 10,000 Veeam Agents and up to 600 Backup & Replication servers, protecting 150-200 VMs or Veeam Agents each. 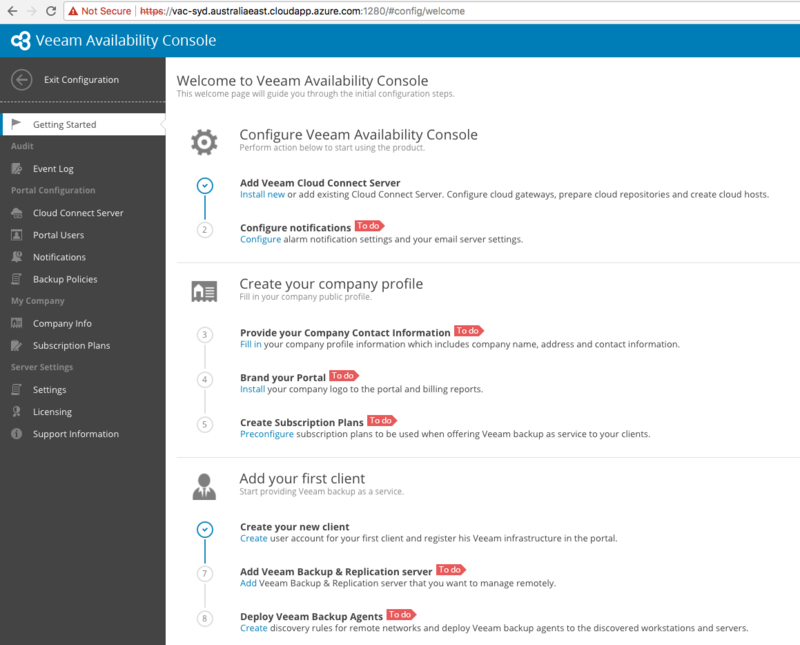 Cloud Connect Subtenants, Veeam Availability Console and Agents! Cloud Connect Subtenants have gone under the radar for the most but can play an important role in how Service Provider customers consume Cloud Connect services. 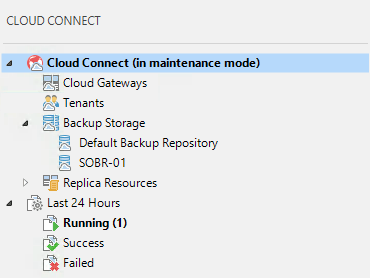 In a previous post, I described how subtenants work in the context of Cloud Connect Backup. 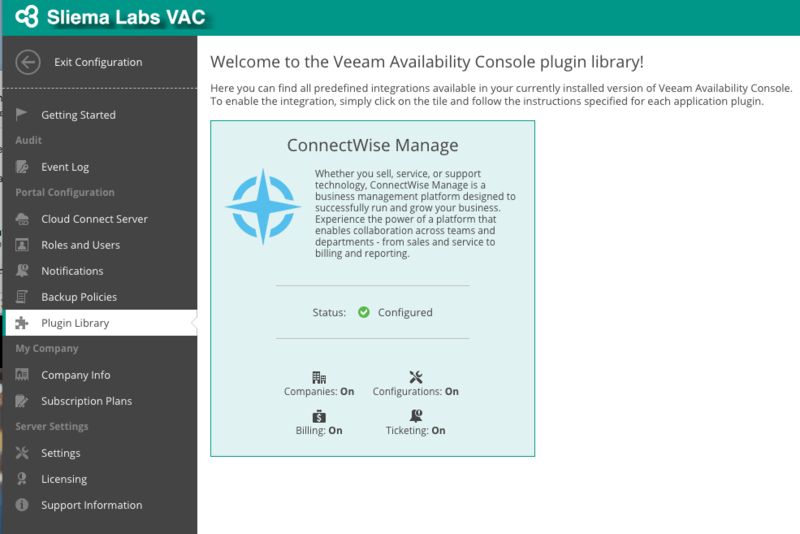 In this post I’m going to dive into how subtenants are created by the Veeam Availability Console and how they are then used by agents that are managed by VAC. For those that may not know what VAC does, head to this post for a primer. 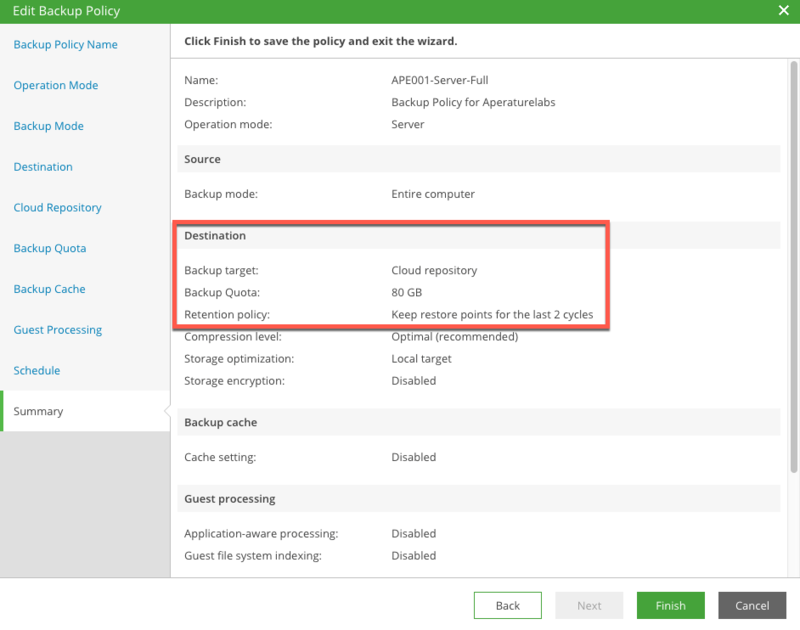 Veeam Availability Console automatically creates subtenant users if a backup policy that is configured to use a cloud repository as a backup target is chosen. 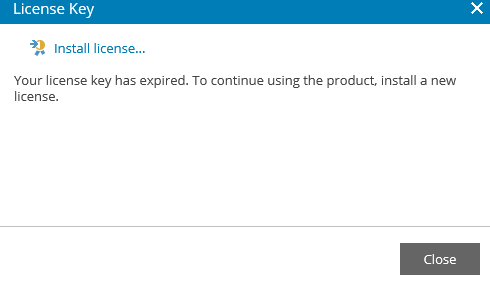 When such a backup policy is assigned to an agent, VAC creates a subtenant account on the Cloud Connect Server for each backup agent. Looking below you can see a list of the Backup Agents under the Discovery Menu. 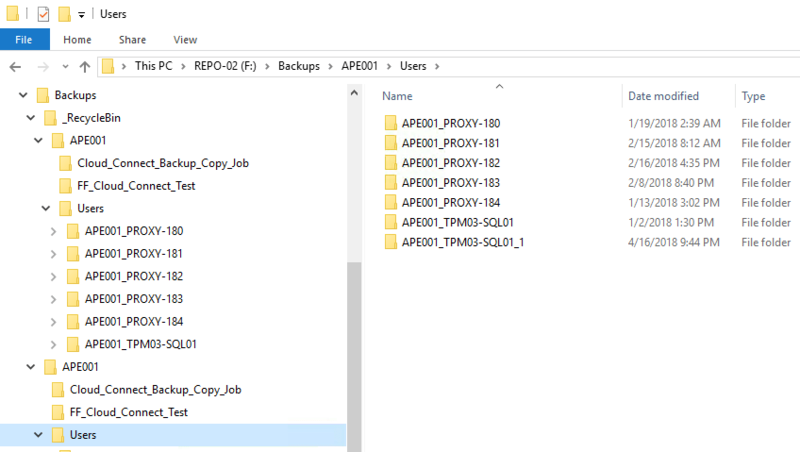 Looking at the Backup Policy you can see that the Backup Target is a Cloud Repository, which results in the corresponding subtenant account being created. 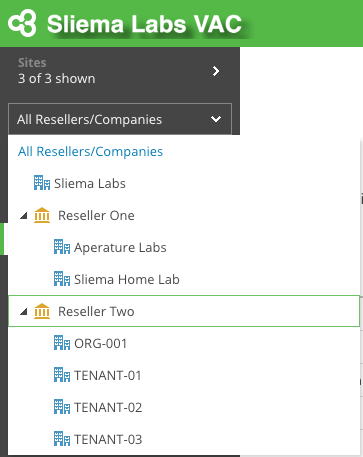 At the Cloud Provider end from within the Backup & Replication console under the Cloud Connect Menu and under tenants, clicking on Manage Subtenants will show you the corresponding list of subtenant accounts. The view above is the same to that seen at the tenant end. 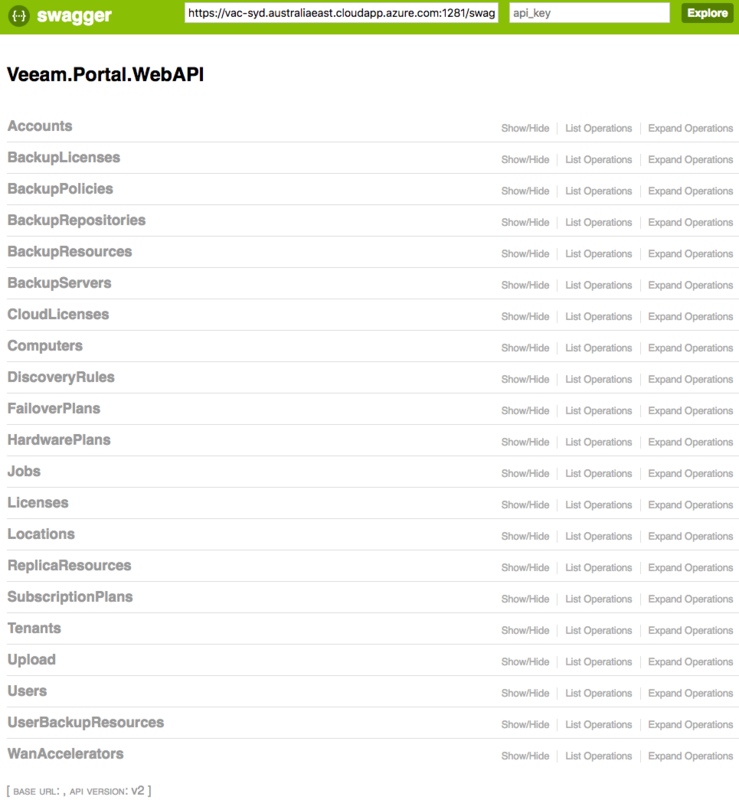 A tenant can modify the quota details from the Veeam Backup & Replication console. This will result in a Custom Policy status as shown below. The original policy can be reapplied from VAC to bring it back into line. The folder structure on the Cloud Repository maps what’s seen above. As you can also see, if you have Backup Protection enable you will also have _RecycleBin objects there. 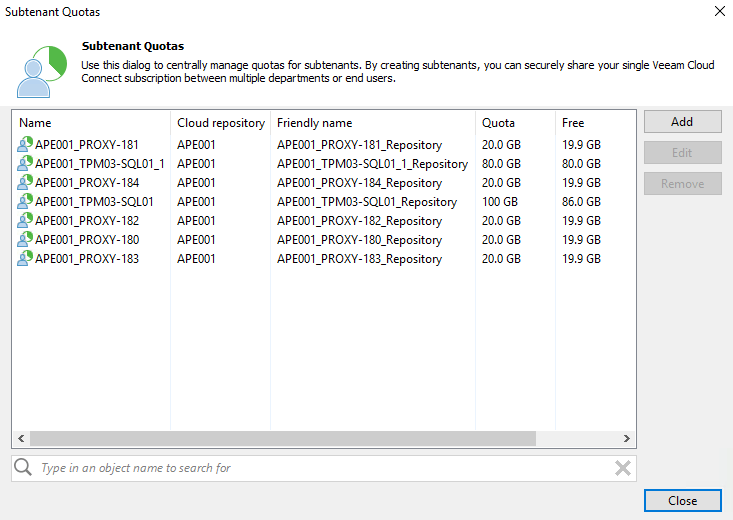 NOTE: When a new policy is applied to an agent the old subtenant account and data is retained on the Cloud Connect repository. 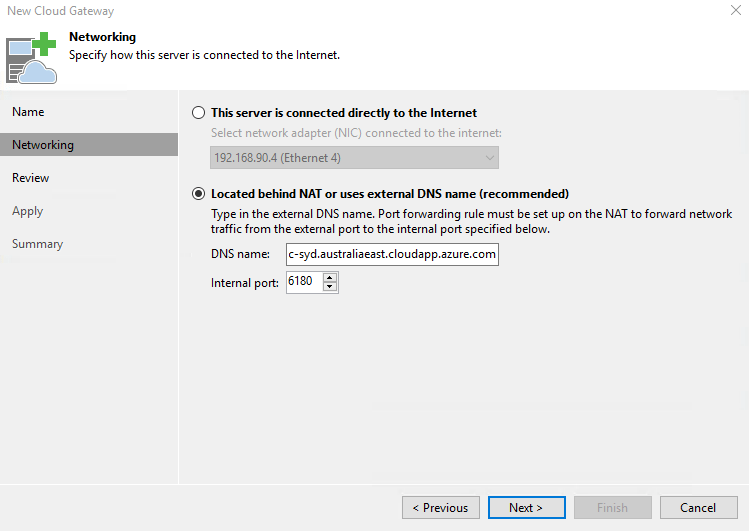 The new policy gets applied and a subtenant account with an _n gets created. Service Providers will need to purge old data manually. 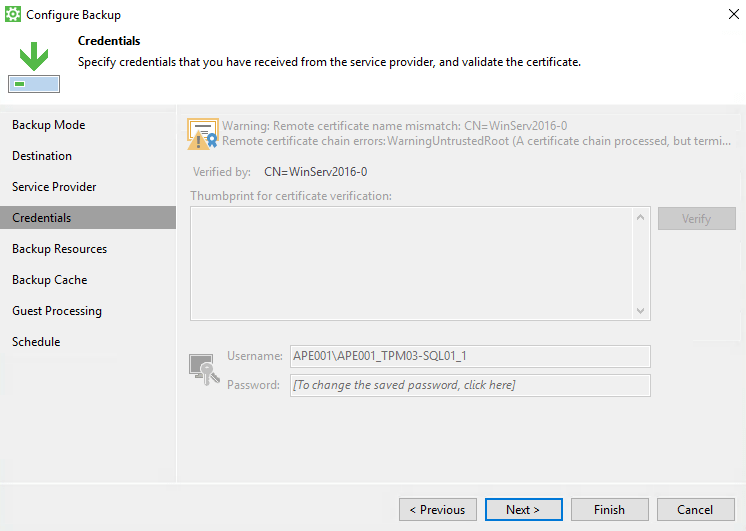 Finally if we look at the endpoint where the agent is installed and managed by VAC you will see the subtenant account configured. 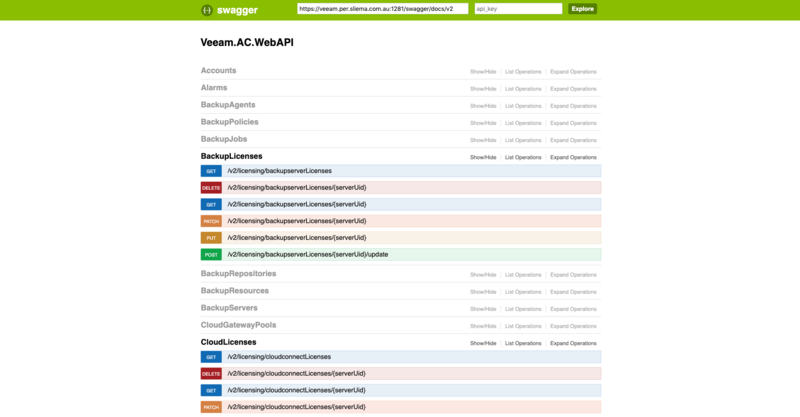 So there is a deeper look at how subtenants are used as part of the Veeam Availability Console and how they are created, managed and used by the Agent for Windows. 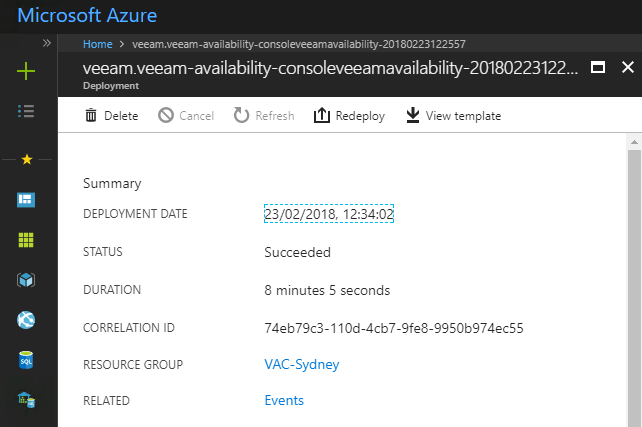 Lately i’ve been digging deeper into the Veeam Availability Console and have been wrapping my head around it’s extended feature set. With that I thought it would be good to start a series of short blog posts pointing out examples of how certain parts are configured and what is happening under the covers. To kick things off I am going to talk about Maintenance Modes in VAC and also how it translates back to Cloud Connect Maintenance mode and also start off by covering that new Update 3 feature. 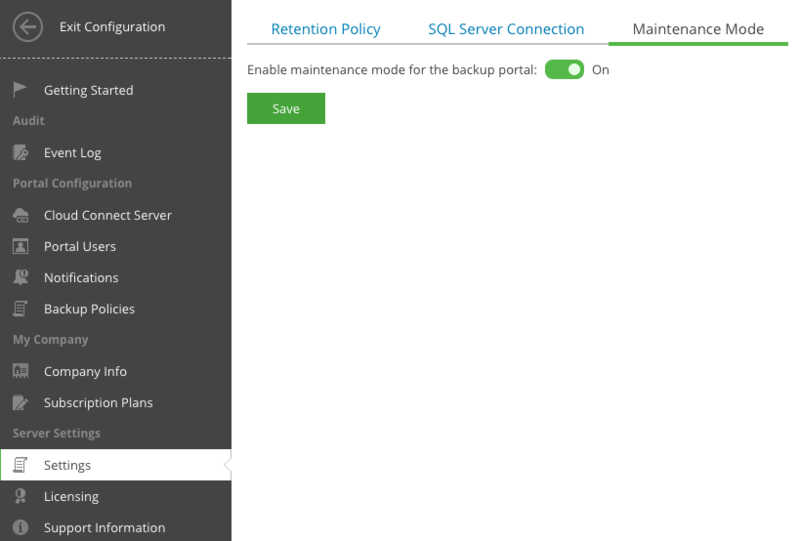 In Backup & Replication 9.5 Update 3 we introduced a Maintenance Mode feature for Cloud Connect. 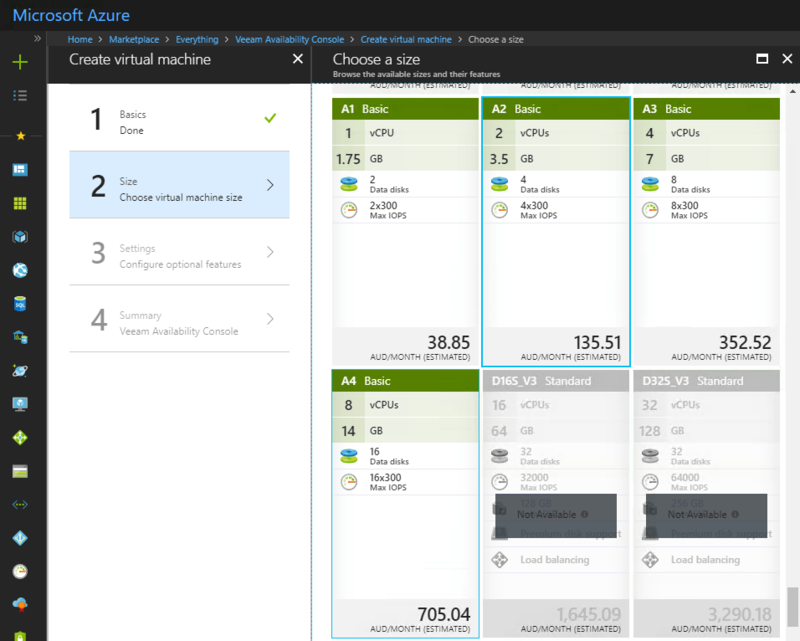 In a nutshell this makes the Service Provider cloud resources unavailable for tenants to perform backup or backup copy job operations. This is true for jobs running on Backup & Replication 9.5 Update 3, Agent for Windows 2.1 and Agent for Linux 2.0. Once triggered, any running jobs are gracefully stopped. Within that the current task is allowed to complete but all subsequent jobs will fail. In the case of an agent the whole job is allowed to complete. Any new backup or backup copy job that tries to start after Maintenance Mode has been initialed will fail with an error which is shown below. 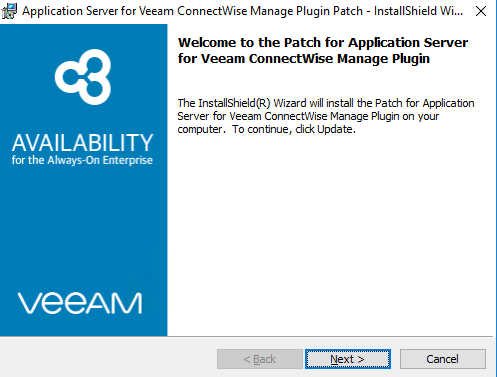 Tying this into the Veeam Availability Console you can also trigger Maintenance Mode from the VAC UI. 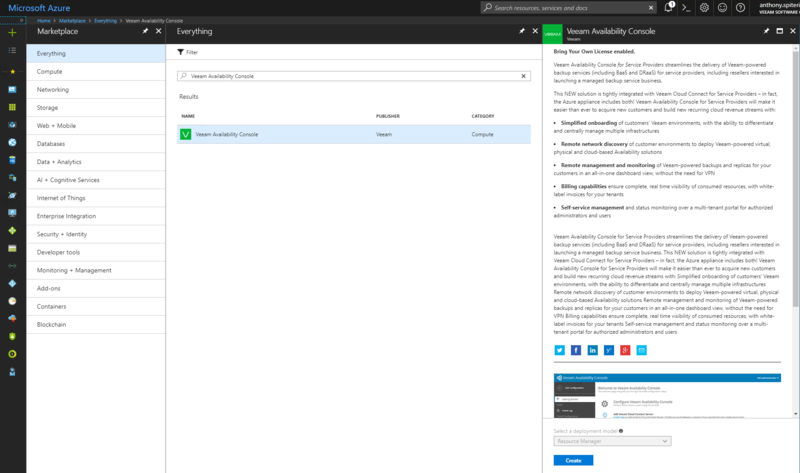 To enable maintenance mode for Veeam Cloud Connect, log in to Veeam Availability Console as a Portal Administrator and at the top right corner click Configuration and under Portal Configuration click Cloud Connect Server and click Enable Maintenance Mode. The message isn’t 100% correct based on what I talked about earlier. The current job task will be completed and not dropped as suggested here. You can disable Maintenance Mode by clicking on the menu option if it’s enabled. 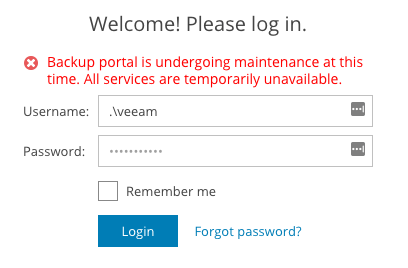 For those times when you may need to perform configuration changes or OS updates to the system hosting the VAC Portal you have the ability to put the portal its self into maintenance mode. When enabled, all users will not be able to login to the portal remotely and you will see a message on the welcome page as shown below. To toggle this setting go to the top right of the VAC console and click Configuration and then under Server Settings click on Settings and go to the Maintenance Mode Tab. Set the toggle to on or off to enable or disable and click save. Once in Maintenance Mode you can only log back into the portal from the local console of the server hosting the VAC UI role. Note that while under Maintenance Mode you can only modify the SQL Server Configuration or toggle Maintenance Mode off. 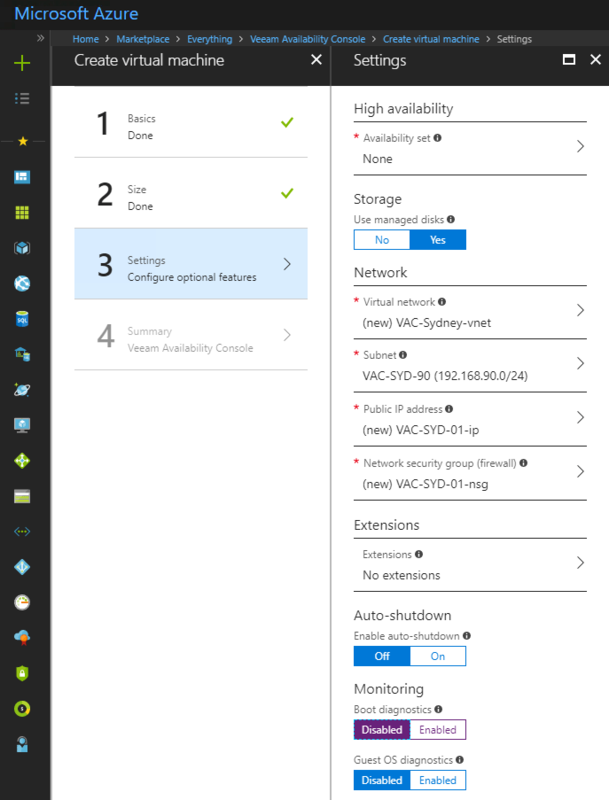 I’ve gone through the Maintenance Mode options for both Veeam Availability Console and Cloud Connect and how each one is enabled and what their purpose is. For the moment, in Backup & Replication 9.5 Update 3 the Maintenance Mode is limited to Backup and Backup copy job operations. 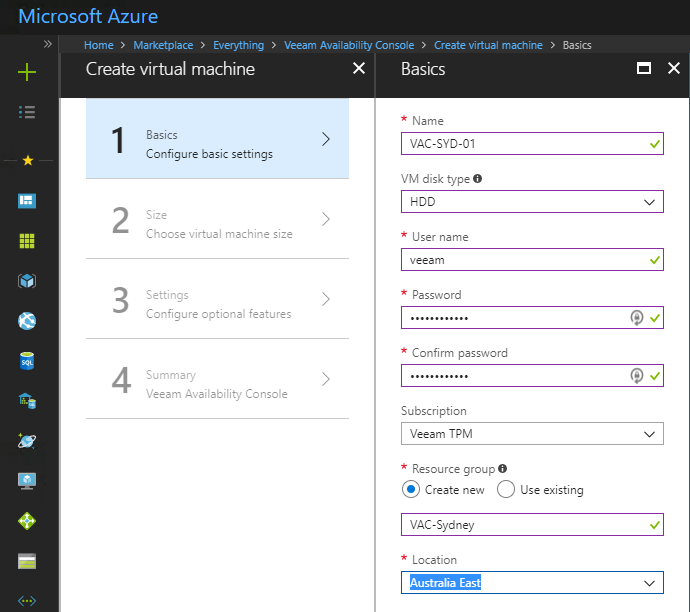 There are a other operations that are not currently impacted by this mode such as vCloud Director backups or Cloud Connect Replication operations however this will be looked at in upcoming releases. 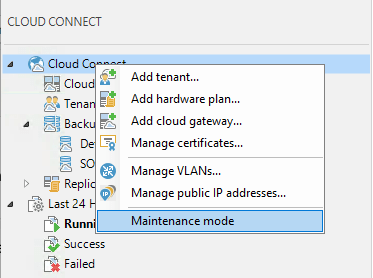 To read more about Maintenance Mode head to the Veeam Help Documentation page here.